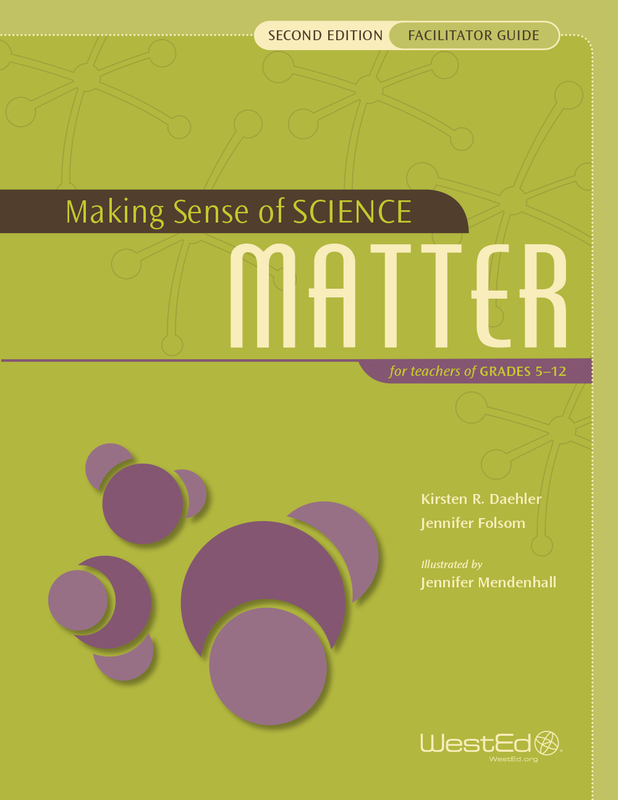 Multiple, rigorous evaluations of Making Sense of SCIENCE (MSS) teacher professional learning courses have shown positive impacts on multiple levels. MSS courses help teachers learn complex science content and gain insight into their students’ thinking and how to help students learn. Among the demonstrated impacts of MSS are increased student scores on standardized achievement tests in middle school science. “I’ve been in education for 25 years, and I’ve never seen professional learning have this kind of impact.” Judy Meredith, K–12 science curriculum coach in Arizona’s Peoria Unified School District, is referring to the ripple effect of teacher professional learning courses that have led to higher achievement test scores for students. 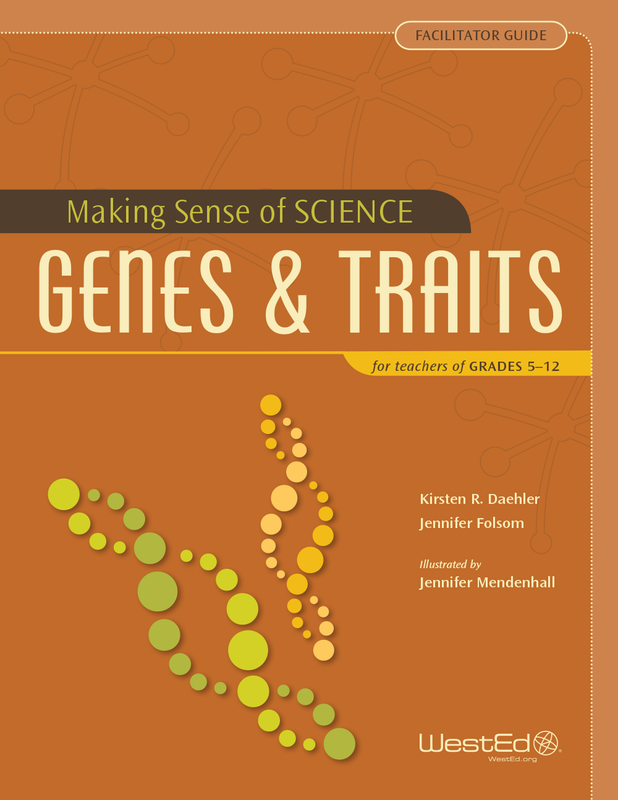 “Transferrable to any content, Making Sense of SCIENCE is creating teachers able to help students learn how to think well, not just regurgitate information,” adds Meredith. 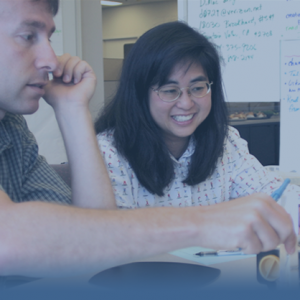 Since its inception in 1998, WestEd’s Making Sense of SCIENCE (MSS) has been expanding and refining its impact through these professional learning courses for teachers. Evaluations in multiple settings over the years have found positive impacts on multiple levels. Large-scale studies have demonstrated that MSS courses produce significant improvement in teachers’ classroom practices and science content knowledge. The ultimate aim of any investment in teacher learning is to improve student learning. To achieve this goal, the professional learning experience must have an impact that ripples through teachers, on to classrooms, then on to students. Unsurprisingly, this complex chain is all too easily broken. 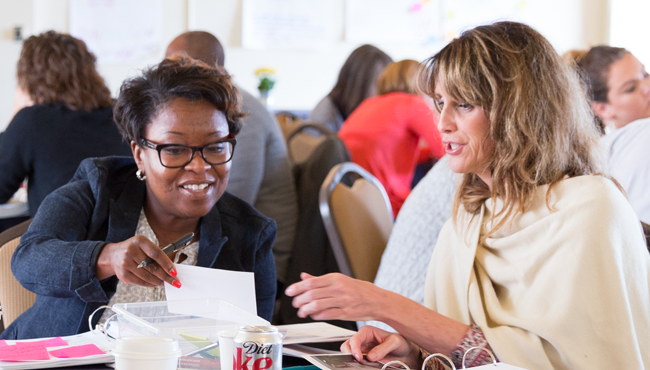 It is very rare for professional learning programs to demonstrate measurable improvement at the student level. Yet MSS has achieved that goal repeatedly — initially in elementary school science, where rigorous studies found significant improvement of student learning as measured by project- and evaluator-developed tests. More recently, a randomized controlled trial completed in 2017 found significant improvement in student achievement as measured by state standardized tests. By the end of the second year of this study, which focused on middle school science in Arizona, students of teachers who had taken MSS courses had gained the equivalent of nearly six additional months of learning, based on a nine-month school year, compared with students in control classrooms. Joan Heller has evaluated MSS courses and interventions since the late 1990s. “I’ve seen that through experiences with MSS, teachers become more confident and enthusiastic about teaching science. This is not only because they learn so much content themselves in the courses, but also because they become comfortable with not knowing some of the content,” notes Heller, the lead researcher and director of Heller Research Associates. MSS courses are full of hands-on learning experiences, with teachers learning content as adults but also gaining insight into their students’ thinking processes and how to help them learn. “These teachers become much more willing to let their kids grapple with finding an answer or to come up with different answers,” says Meredith, noting that after taking MSS courses, teachers often spend time in their classrooms learning alongside students, rather than acting as experts at the front of the room. The 2017 Arizona MSS study involved 70 middle school teachers from 62 schools in 11 Phoenix-area districts reaching 21,000 students, many of whom are English language learners or have high needs. Teachers took three MSS courses, focusing on force and motion; matter; and energy. The courses, having been developed and refined over many years, incorporate science content and instructional strategies as well as literacy support, reinforcing Common Core expectations of building students’ reading, writing, speaking, and listening skills in science. “We provide professional learning experiences and materials for teachers — not student curricula — focused on science content related to, but more advanced than, what students are expected to learn,” says Daehler. Measuring outcomes, evaluators found that effect sizes grew for both teachers and students in the second year of the two-year study. Teachers’ content knowledge in physical science showed significant positive effects, and, based on self-reports in surveys, their confidence in their ability to teach the three physical science domains consistently exceeded that of control teachers after two years. Student outcomes were even more compelling, says Daehler. “It’s incredibly rare, especially at the middle school level, to look three to four ripples out from an intervention and be able to say with certainty that you are benefiting students in the classroom.” The positive results could be due in part to the fact that teachers incorporated MSS principles in teaching a variety of topics, not just those topics that were part of the MSS courses, says Heller. Despite MSS’s successes, Daehler knows there is still much to learn, particularly about how and why the work teachers do in MSS courses translates into better achievement for students. “We need to learn more about why those outcomes change,” she says, perhaps by gaining greater insight into exactly which classroom practices are contributing to improved student performance, something she says the Arizona study could not address adequately. stronger teacher elicitation of and attention to student ideas. Well after teachers have finished the MSS courses, Meredith continues to see examples of MSS skills being successfully transferred to students. She recently observed a teacher who was using MSS approaches in her human physiology course but not in her biology course. In human physiology, the teacher had students demonstrate what they thought was going on with a particular science problem, then did a little teaching and an activity and had students change the model based on what they’d learned. 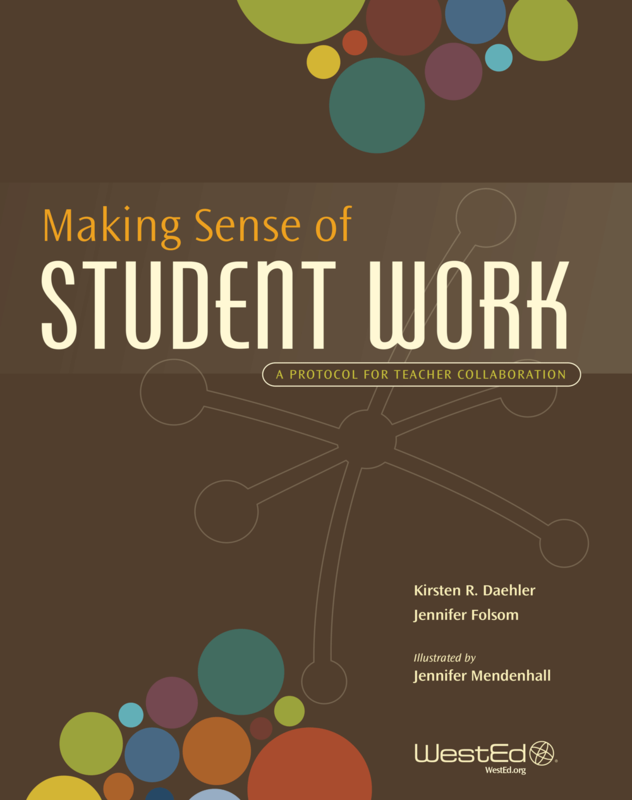 The students explained what they liked most about the process, which was collaborating with other students — not working alone — and demonstrating their thinking process so they could catch each other’s mistakes, says Meredith. After hearing students’ feedback, the teacher decided to incorporate what she’d learned from MSS into both of her science courses. What rippled from teacher to classroom to students appears to be continuing to make waves.